Footballer leaves football club, isn't usually big news, especially for a poker website. 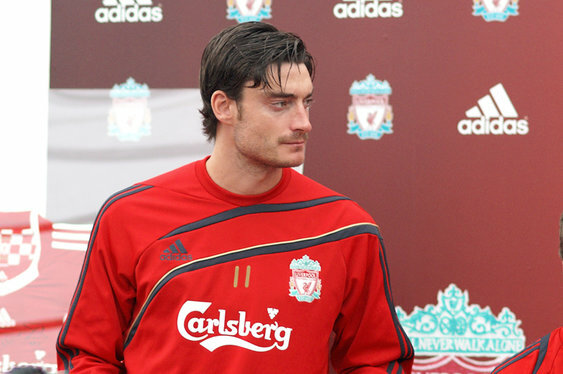 The strange case of Albert Riera is a little more interesting though. The former Liverpool midfielder is one of the growing number of footballers who enjoy a game of poker away from the pitch. It appears that his love of poker has caused a bit of friction with recent empolyee, Udinese. The Daily Mirror alleged that Riera was playing in a tournament in Slovenia on 23 November when he should have been available for Udinese's relegation battle with Chievo. 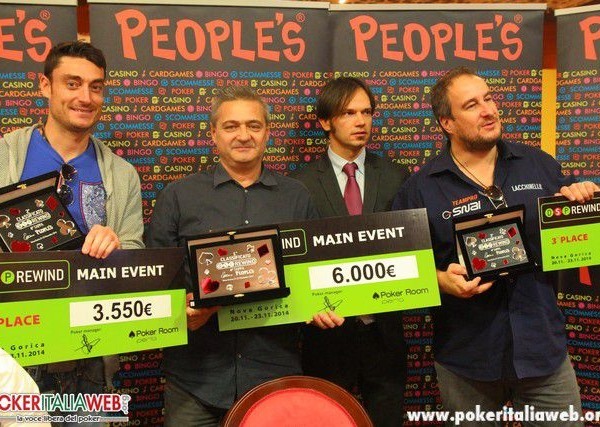 Riera finished second in the 83-runner event at the Perla di Nova Gorica Casino and pocketed £3,000. The 32-year-old took to Twitter to say that his departure from the Italian club had nothing to do with his exploits on the felt though. Leave clear my @ Udinese_1896 termination of contract is by mutual agreement in a while and not-sporting reasons ???? ?? Wherever Riera lands next, it looks like the away trips are set to be livened up with some poker action.